Living in a place like Monteverde has a big advantage: everywhere you are surrounded by nature. However being surrounded by the amazing cloud forest, thousands of birds, mammals and other life forms, forces us to think twice about the impact we make on natural systems. 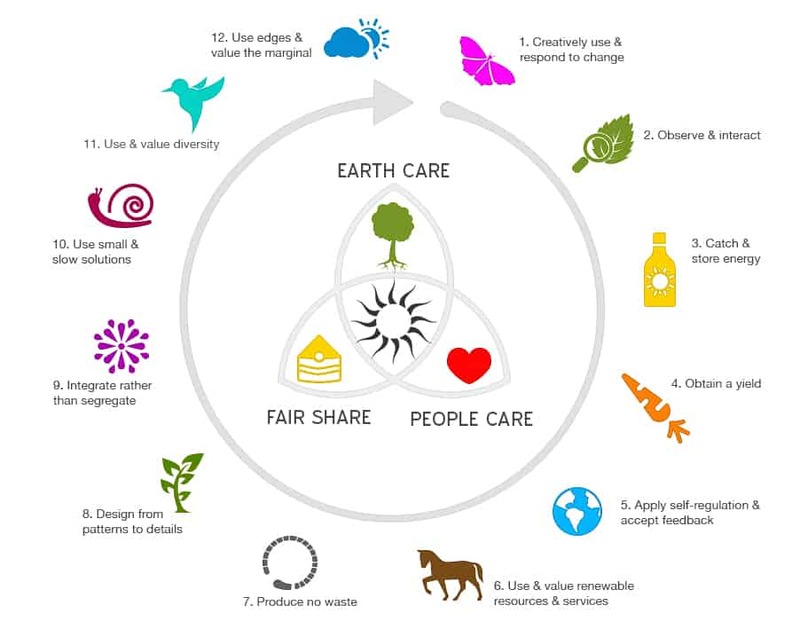 This is why knowing new forms of respectful design - such as permaculture - can allow us to imagine different strategies that create harmony between the natural and the built world . If we adopt such practices, we can protect the diversity, stabilitiy and resilience of natural ecosystems. Experiencing or witnessing such practices firsthand can empower people to change their mindset and inspire the spread of sustainable practices. For the course Sustainability: Environment, Economy and Society, we did just that at the Hotel Valle Escondido in Monteverde.